﻿For beginner to expert drummers of all ages, I offer professional and private drum lessons. I’m here to teach you the fundamentals of drumming to show you that banging sticks on a snare is a true art and discipline. 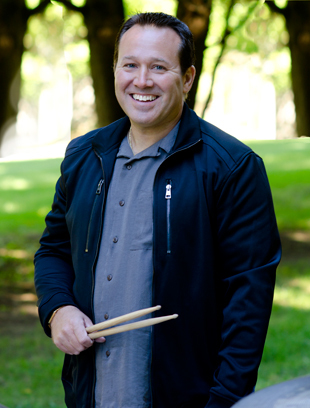 Instruction includes things like technique, posture and ergonomics, which play an important role when learning the drum skill, as they allow you to perform with optimal sound and rhythm while staying comfortable and loose. I can also help you how to optimally configure your drum set. JC’s Drum School uses refined techniques, and I would love to help make it easier for you when learning the drums. Lessons are available for kids and adults of all ages in Ulster County, Dutchess County, Orange County – Poughkeepsie, Wappingers Falls, Marlboro, Newburgh, Cold Spring, Fishkill, Beacon, Hyde Park, New Paltz, Lagrange…all over the Hudson Valley area. Drum lessons are designed to help you feel confident and excited. It is fun to learn about percussion with the help of JC’s Drum School. You can learn the difference between banging pots and pans and playing a beat. I can teach you jazz or funk drumming and world beats, or show you the proper technique to rock a drum set. Drum lessons in the Hudson Valley are a ton of fun for kids, but adults can join in on the good times as well. It is never too late to learn the drums, or fine tune your drumming skills. Joe Carozza’s Drum School has two convenient studio locations in The Hudson Valley. If you are anywhere near Poughkeeepsie, Newburgh, Rhinebeck, Wappingers Falls, Beacon, Fishkill, Millbrook, Hopewell Junction or Pleasant Valley, JC's Drum School is the place for you.